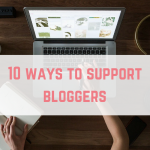 Affiliate marketing is a way in which bloggers can earn an income through honest recommendations of products or services. 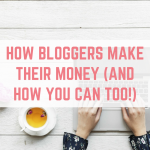 A small commission is made when a reader clicks through an affiliate link and purchases that product or service, at no extra cost to the reader. 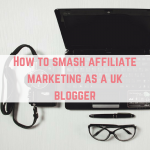 If you are a blogger yourself, chances are that you’ve already heard of affiliate marketing, you’re using affiliate links and you’re signed up to a fair few affiliate networks. 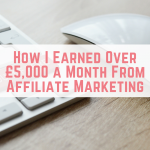 If this is not the case, take a look at my guide to getting started with affiliate marketing to find out more. 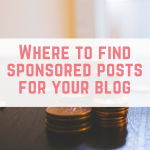 Popular affiliate networks include AWIN, Amazon Associates and Skimlinks, and most bloggers will be signed up to at least one of these networks as they are a great way to generate a passive income. 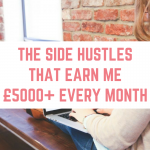 The beauty of affiliate marketing is that you can write the blog post once, and still earn a passive income from that article for years to come- eventually you might even be making money whilst you sleep! 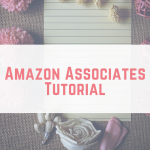 As brilliant as AWIN, Amazon Associates and Skimlinks are, it is always great to have another affiliate network on board, as this can give us access to more merchants and open up the opportunity to make more passive income through the use of affiliate marketing. I’m always open to new ways to help supercharge blog earnings, so today I want to introduce another network to you called Share a Sale. 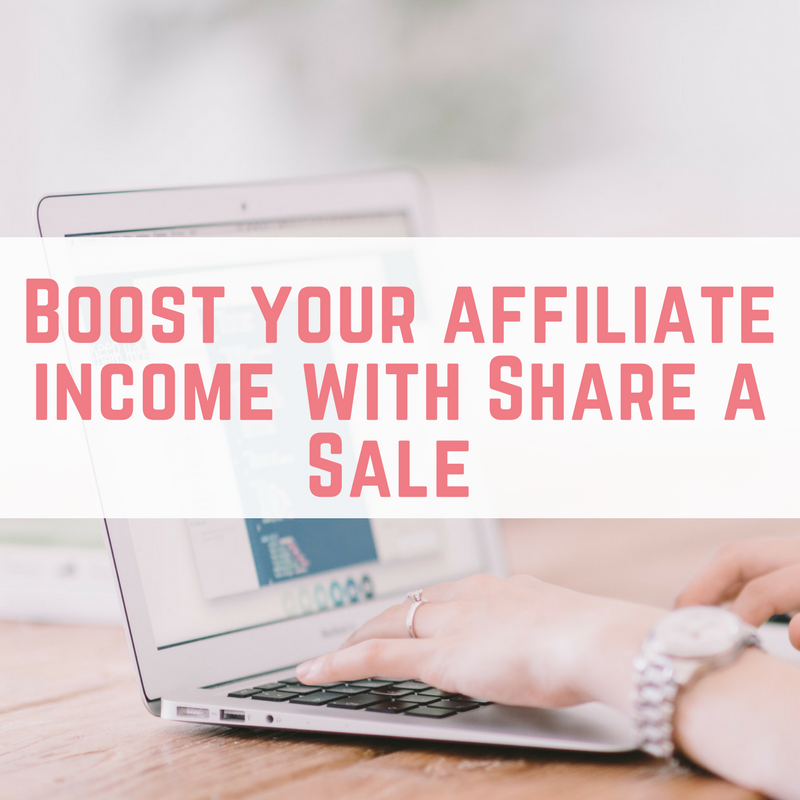 Share a Sale is an affiliate network that was acquired by AWIN back in January 2017, and they host over 3,900 affiliate programs, with over 40 categories- so it’s a no brainer to sign up to this network! 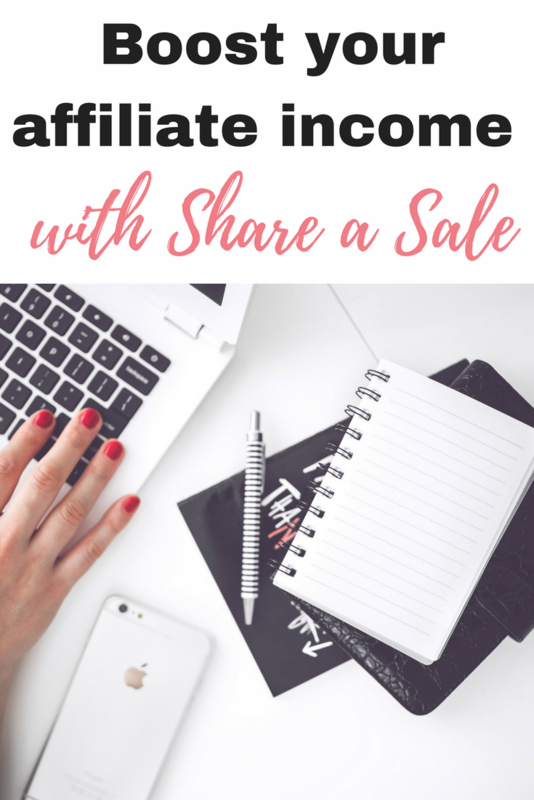 By adding Share a Sale to your affiliate network portfolio, you can boost your income as you now have access to thousands more companies who all want to pay you a commission when they get a new customer through your blog post. 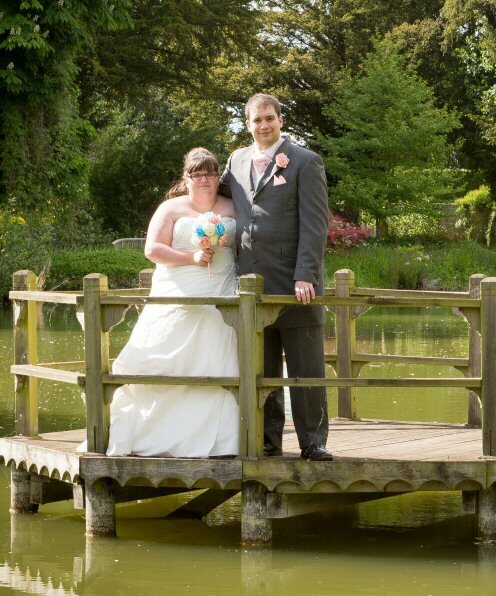 Share a Sale pride themselves on being at the technological forefront of affiliate marketing and give you real-time updates- you’ll know the moment a banner is clicked, a sale is made, and a commission is generated. Share a Sale also allow you to view a handy ‘Clickstream Report’ which shows you the clicks that a reader made prior to purchasing the product or service. This means that you can see what consumer behaviour leads to a purchase, and therefore, commission. 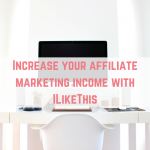 You could even use this to boost your affiliate income further by incentivising affiliates to encourage specific behaviour from consumers. 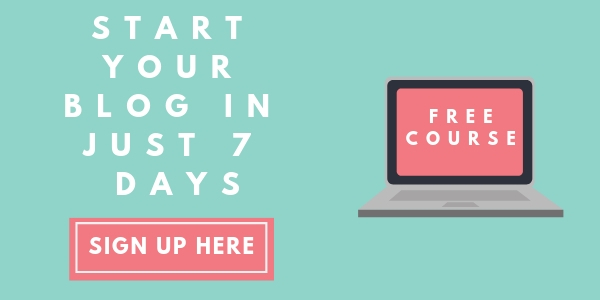 There is no doubt that signing up to Share a Sale gives you the opportunity to boost your income from a huge number of affiliate programs, income which you are missing out on if you don’t sign up today!